Over the last few decades, video games have ranked as one of the top businesses all over the world. Many top publishers have earned billions of dollars to release content into the ready market. Initially, people praised top publishers for their ability to create money from this market. However, with time, gamers have emerged in the act too. E-sports have created many avenues for gamers to showcase their talents in this industry. In the end, top players are assured of one thing; earning tons of money. Whether an individual decides to take an individual tournament or as a group, they will do everything to ensure that they receive salaries out of it. They get similar endorsements to the traditional athletes only that they have a better chance of soaring higher as the eSports gains popularity. If you are a talented gamer bored by sitting at your mother’s basement, you could finally make all these hours of practice pay. You should focus your mind on high paying leagues to try your luck. Try your talent in the ultimate gaming table to find out how good you could be. However, if you still doubt how effective this is, take a look at what the top 10 pro gamers earn from video games. Zhang is a Chinese gamer who has earned more than $1.2 Million US dollars in 37 tournaments. He is an expert in Dotta 2 game whereby he took home 1 million dollars for about five tournaments alone in one year. He plays individually during these tournaments rather than joining other teams. Saahil is also a former member of the Evil Geniuses just like Peter. He is an American based citizen worth over $3 Million. He left this team in 2016 to join Team Secret where he won the Manila Masters Tournament. 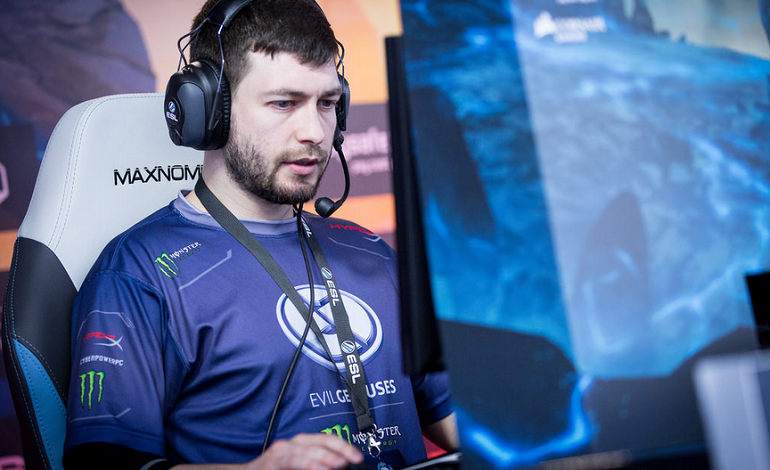 After three months, he returned to his position in Evil Geniuses. He is currently committed to Storm Roaster, a US, based team. He is a Lebanese gamer known to have won more than $3.1 Million. Maroun is a member of the Team Liquid known to have improved the team’s performance in the 2017 tournament. He is an individual player still in the Team Liquid. Wang is a Chinese based player worth more than $1.2 Million in 45 tournaments. He is Dotta specialist in his gaming style and performance. Besides winning through games, he has earned lots of money through sponsorship and endorsements. Nicknamed as ‘Gen. Hao’, Chen is known for his experience in Dota game. In about forty-seven games, the gamer has won more than $1.6 Million. Before joining his current Team Newbee, he had already played for teams such as Vici and Invictus gaming. Ning is the leader of Newbee, a team that won in last year’s tournament in Seattle during the Gran Finals. Zhang played for teams such as LGD and Forever Young before moving to his current group. He is currently bringing in his team more than $1 Million per annum. In 44 tournaments, the American citizen has earned more than $1.7 Million. He is known for having won the biggest ‘Dota 2′ tournament in the world in 2012. With his current annual income of $1.3 Million US dollars, he has won many awards including six championship awards. The Fin player is currently a member of Team Liquid. He is worth more than $3.4 Million. He previously played for the roaster team in 2017 a period when they won the international award. At 23, the gamer has received so much success in the eSports field. In life, you don’t have to pursue a conventional career for you to become successful. You can earn a living by pursuing your passions. Whether your desires are in PC games, never rule out any possibility of making it happen. You will never know about your potential until you try.